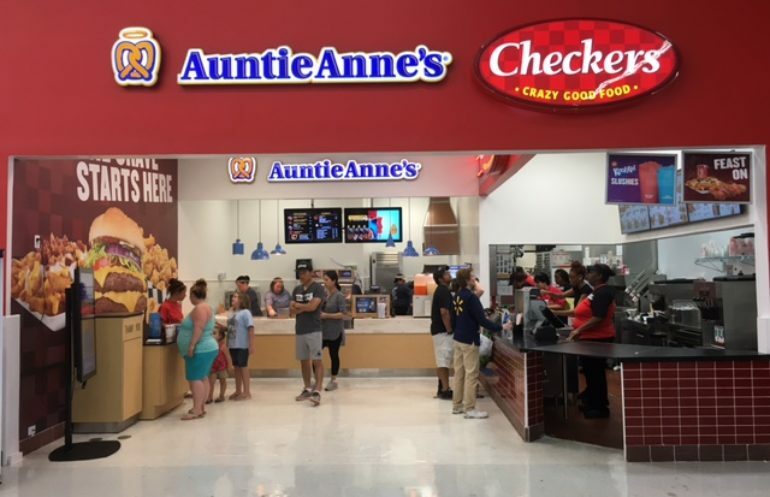 The work consist of the renovation of an existing restaurant space to conform with brands standards for a Checkers and Auntie Anne’s restaurant. The works includes replacement of some wall,floor and ceiling finishes and replacement of existing kitchen equipment and installation of new services counters. Mechanical, electrical and Plumbing systems will be modified to service the new design.